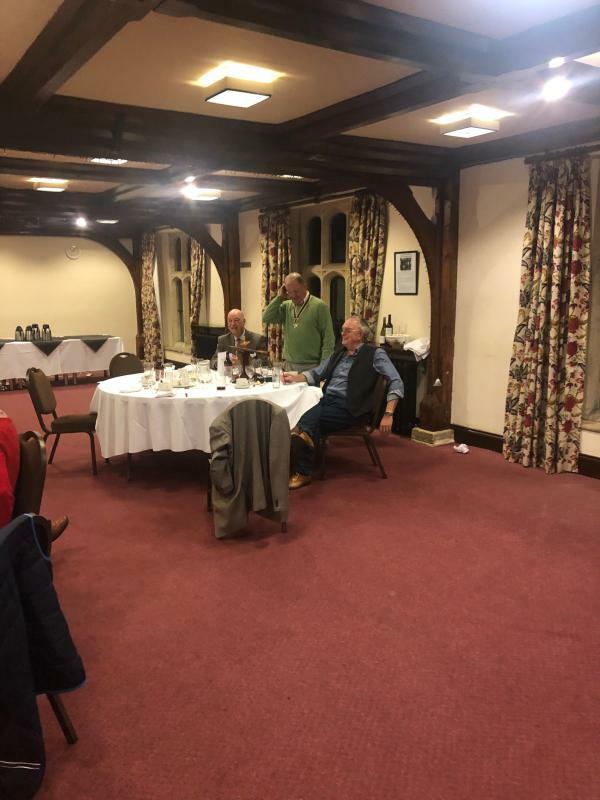 A hilarious and thoroughly enjoyable evening with our District Guest, Howard Small, Assistant Governor. 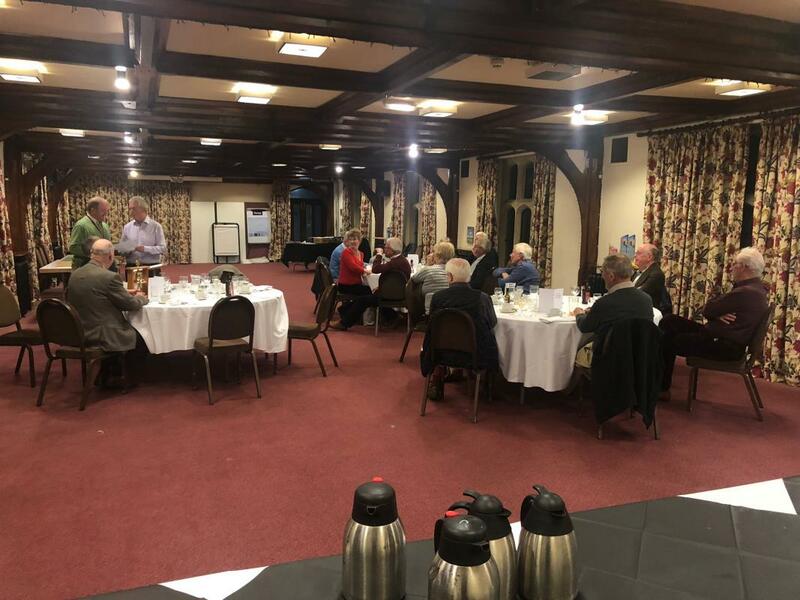 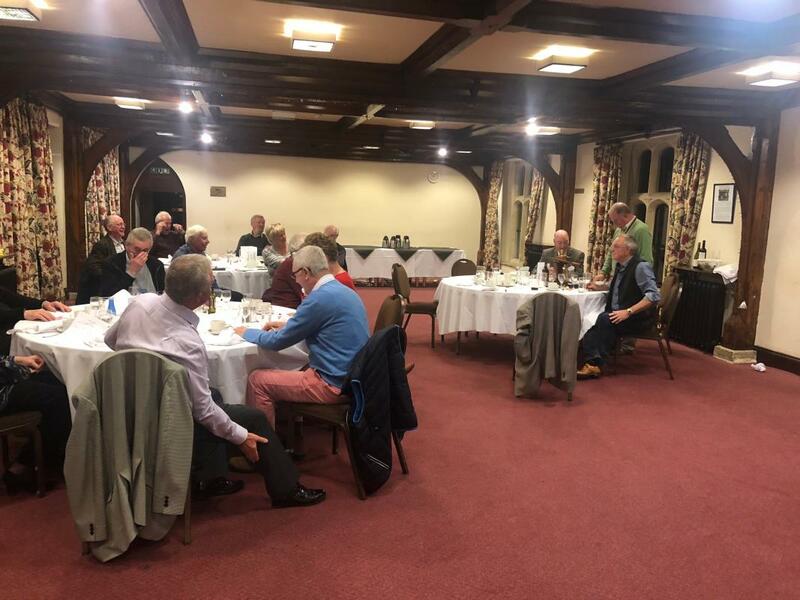 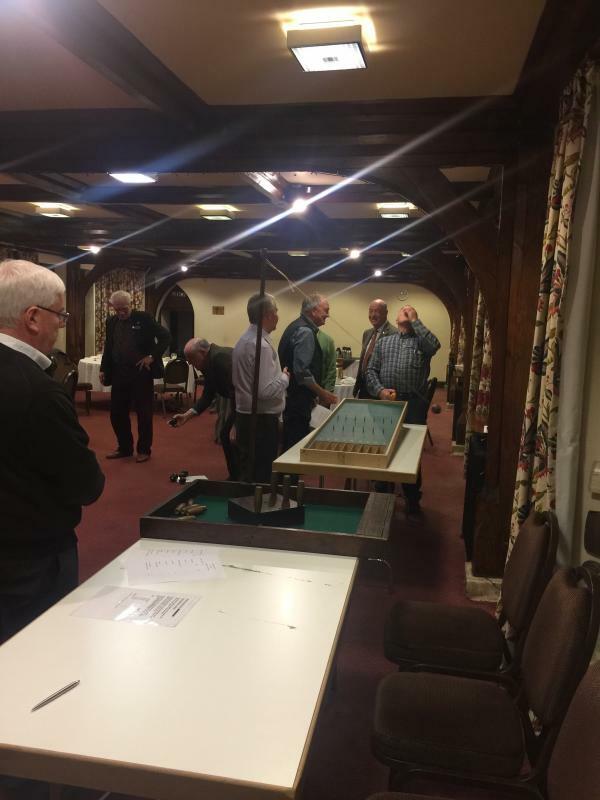 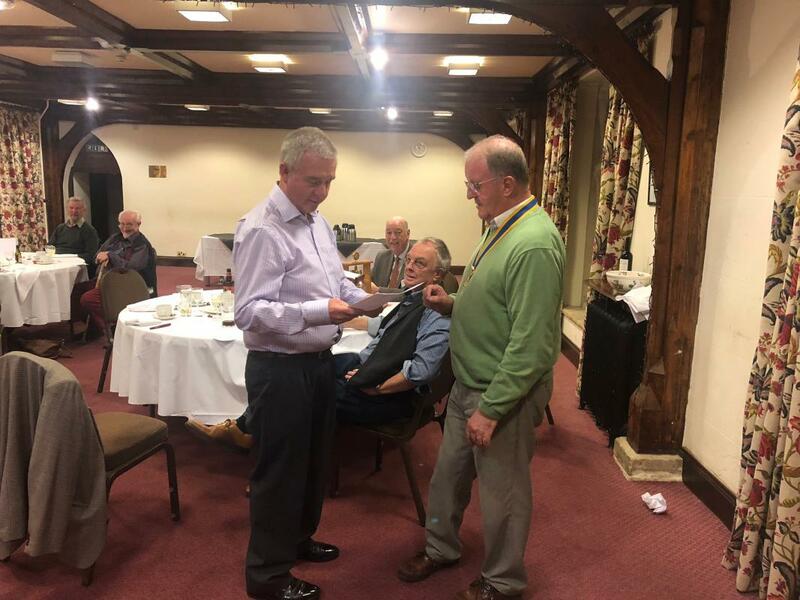 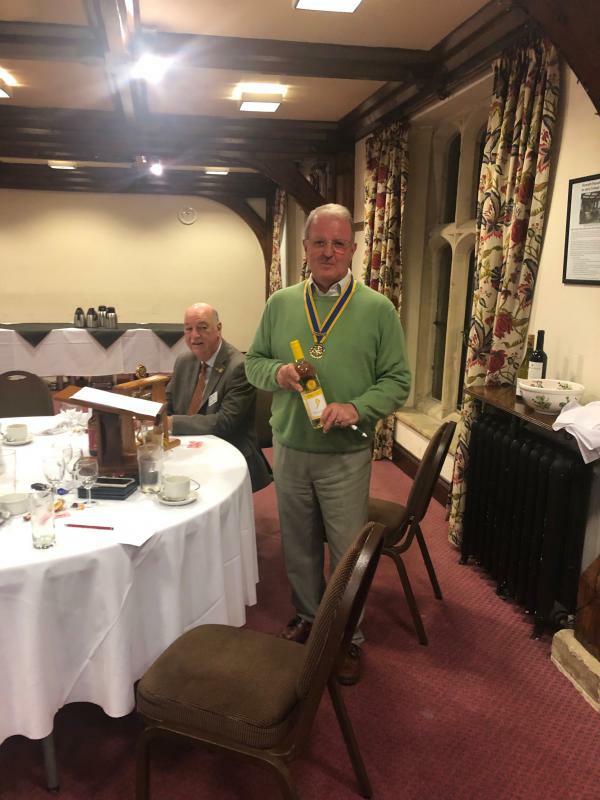 Our President, Jim Beaman, who was partnered by Howard Small (District Assistant Governor), claimed a win but raised humerous suspicions when his points total came to more than 6 times that of his nearest rival?! 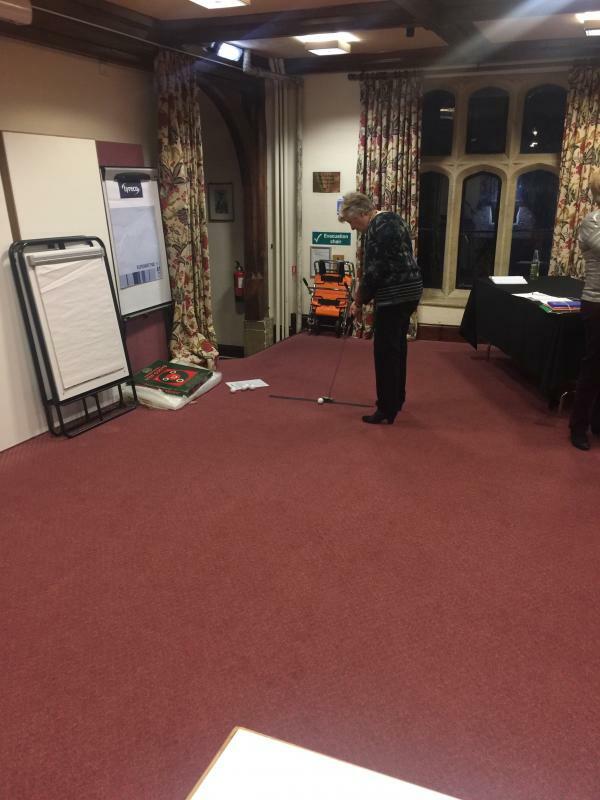 Our KPMG linked invigilator, in the form of Peter Armitage, stepped in to carry out a stewards inquiry. 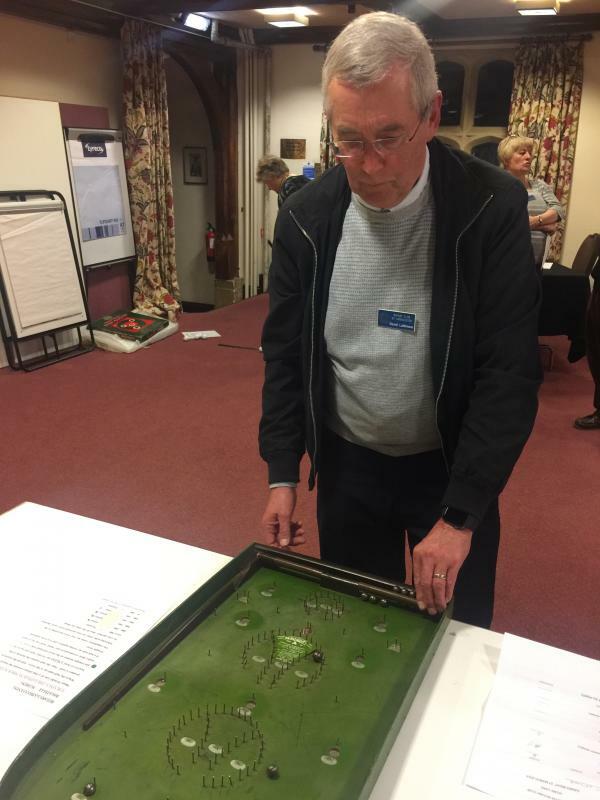 On determining a few errors in determining game points in Jim’s favour it was finally agreed by Jim that he won the night by only having one point in the lead!